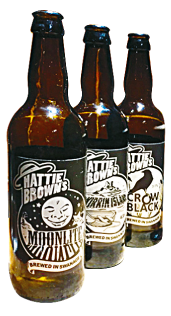 Beers brewed by Hattie Brown’s Brewery. 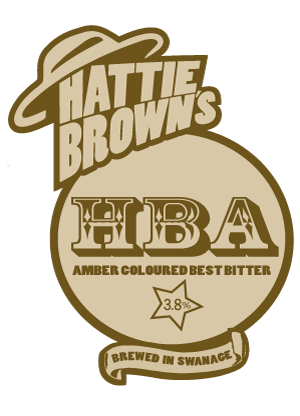 Hattie Brown’s flagship brews, available all year round. Hugely refreshing, very light and crisp session strength IPA, packed full of citrisy hops, but still holding a long sweet finish. Well balanced traditional amber session bitter. 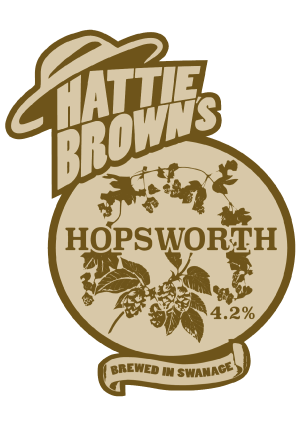 Very moreish, malty and gently hopped. 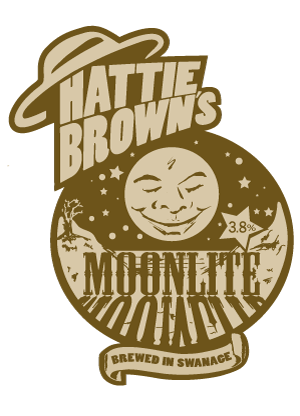 Hattie Brown’s regularly brewed favourite beers. 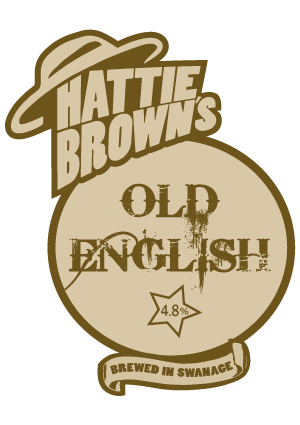 Crisp American styled, light ale hopped mostly with american hops, apart from a hint of German floral hops in the finish. 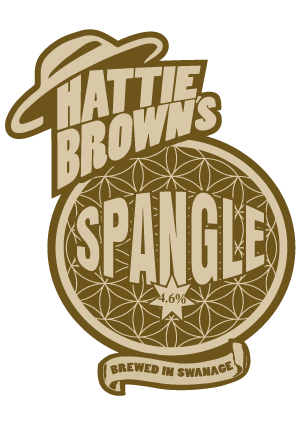 Exotic tropical fruits, brought about by plenty of New Zealand hops, on a sweet soft golden malt. 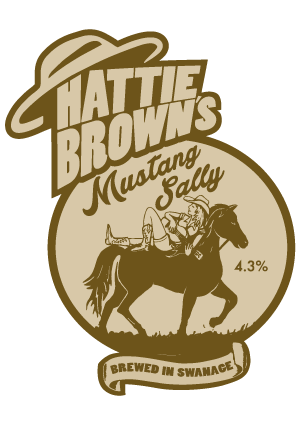 A lovely sweetish chestnut beer, using Admiral and Minstrel hops, to give a long, lingering, seville marmalade character. Light amber, old fashioned tasting ale, with hints of spiced orange aromas and a big bittersweet taste. 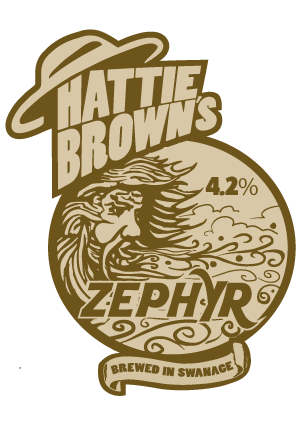 Big rounded golden beer, gently malted with added rye for a spicy smooth hopped finish. 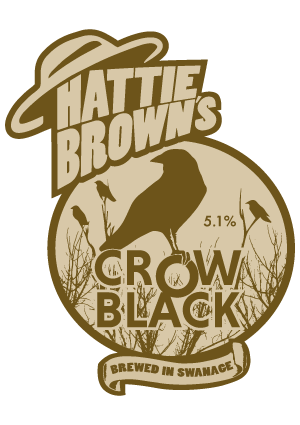 A robust full tasting porter style beer. Very smooth, dark and downable with hints of vanilla and molases. 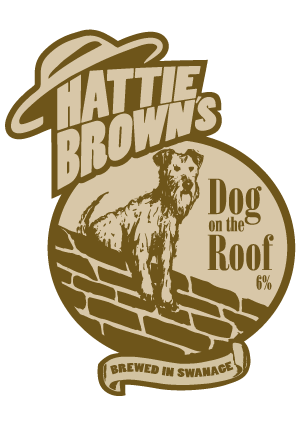 Mid golden ale, named after our Irish Terrier, strong and full of character, brewed with Challenger and Sovereign hops. Hattie Brown’s occasional brew’s. Grab them while you can! Light spring ale using southern cross hop. Zesty and fresh with hints of pine. Hopped with green hops – grown at the brewery, A Big Hop Boquette. 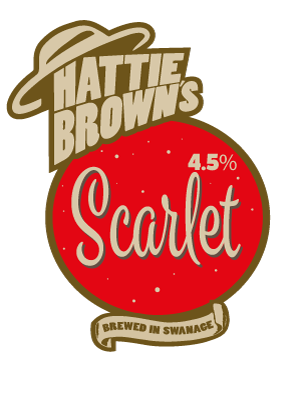 Bright red from adding betroot to the boil, otherwise it’s a well balanced slightly floral and earthy beer, but definately red. Now you can enjoy your favourite beer anywhere!